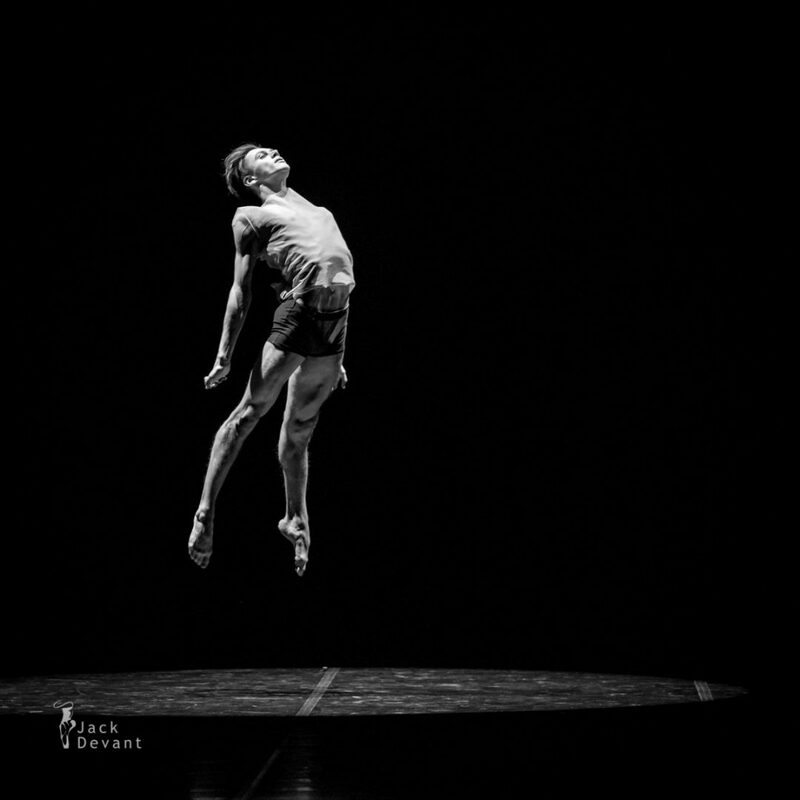 Evgeny Ganeev in the Melancholy, choreo Ernest Nurgali. 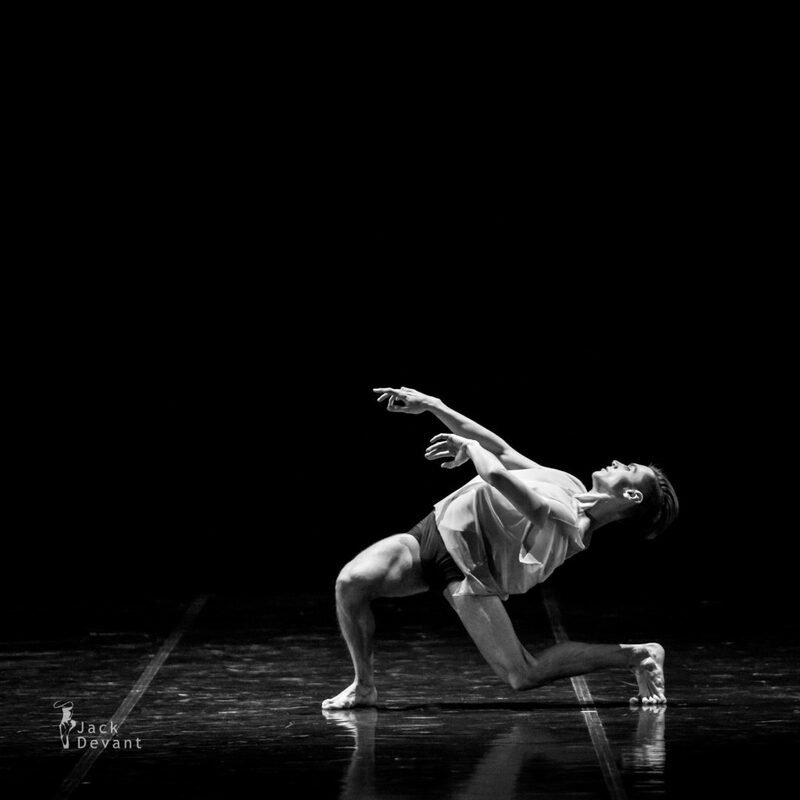 TIBC 2018, Tallinn International Ballet Competition. Shot in Estonian National Opera on 26.3.2018. 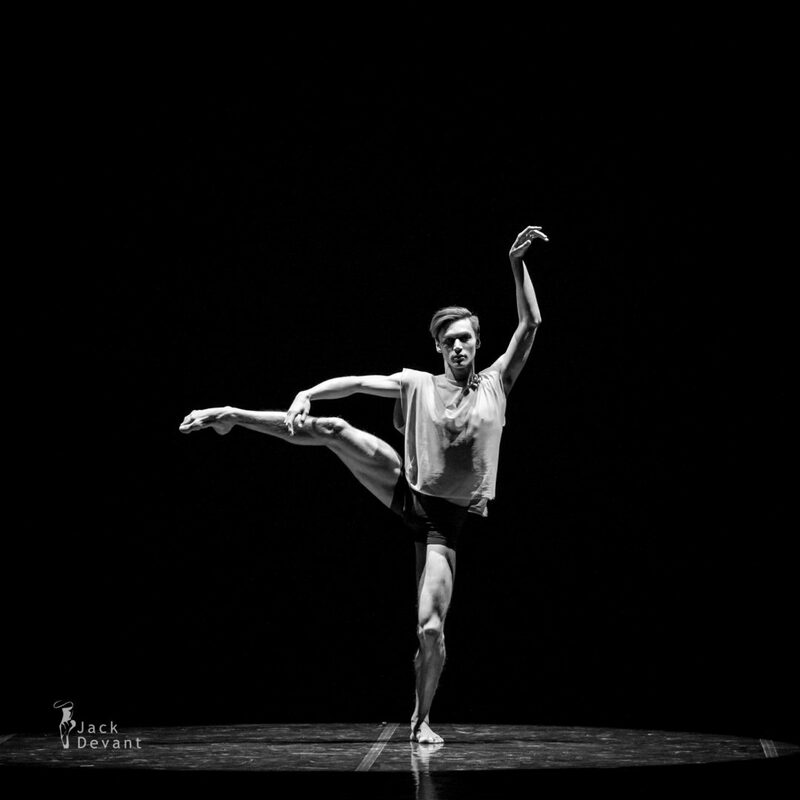 Photo by Jack Devant ballet photography © with kind permission of the Tallinn International Ballet Competition, special thanks to Dmitry Tkachenko.